If you answered yes then you’ve come to the right place. My name is Steve Scott. 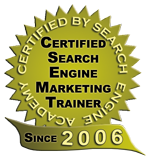 I’m the owner and lead trainer at the Tampa SEO Training Academy. I specialize in SEO consulting services and I can help you and your staff make sense of the search engine optimization and internet marketing world with my carefully designed SEO consulting programs or my premium SEO training workshops. 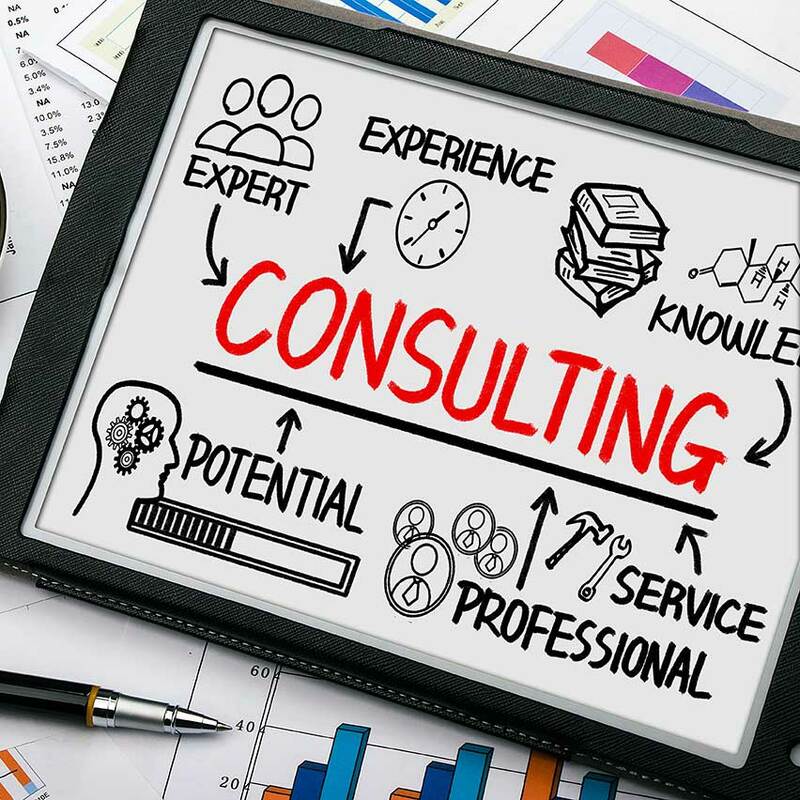 You may purchase SEO consulting services on an hourly basis to work with you in person (in the Tampa, FL area) or over the phone via web based conference software. Your hours do not ever “run-out” and can be used to have me perform work, educate you or your staff, liaise with your current SEO provider, or just to advise you on the best ways to increase your performance in the Search Engines. My outstanding team of certified SEO consultants and I are available for in person or phone based consultations to discuss your business and analyze your web sites strengths, and weaknesses. Together we will discover your sites potential, find problems your existing site might be hiding and then explain to you, in easy to understand terms, how you can begin to quickly and easily correct them. 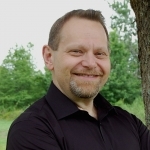 As an experienced SEO Consultant, Internet Marketer, Web Designer, and Trainer, I can offer any size company an SEO consulting program that really works and that can fit into any budget. 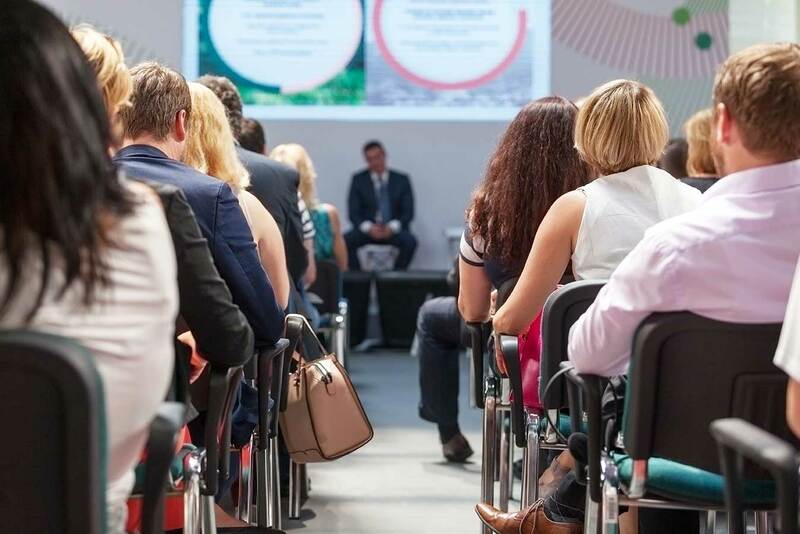 In addition, at my public SEO Training workshops, I train and certify participants on the latest search engine optimization and internet marketing techniques. I can also bring these SEO training classes directly to you and your staff and customize them to meet your particular needs. If you prefer to have someone take over your Search Engine Optimization and Internet Marketing for you, our staff is fully capably of developing a customized SEO solution to take care of the whole process for you. had to say about the SEO consulting and training her staff received.